Government TV Channel / ICI RDI is a Canadian French language Category C news channel operated by the Canadian Broadcasting Corporation. The channel began broadcasting on January 1, 1995 as Réseau de l'information (English: Information Network). 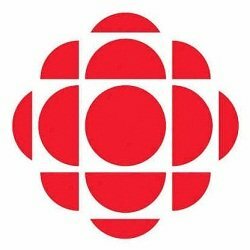 It is the French-language equivalent of CBC News Network.